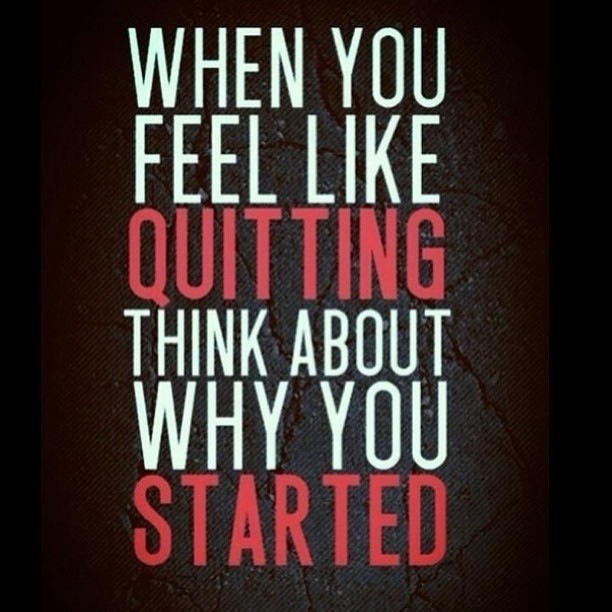 When You Feel Like Quitting,Think about Why You Started! This entry was posted in Good Friends and tagged feel, like, Quitting.Think, Started, When, why, You. Bookmark the permalink.